Where you choose to take your aircraft for maintenance is an important decision. We believe that we have what it takes to make the decision to come to Winner Aviation an easy one: Our People! Our technicians are thoroughly trained and experienced and know to work with our customers to provide the highest level of customer satisfaction. 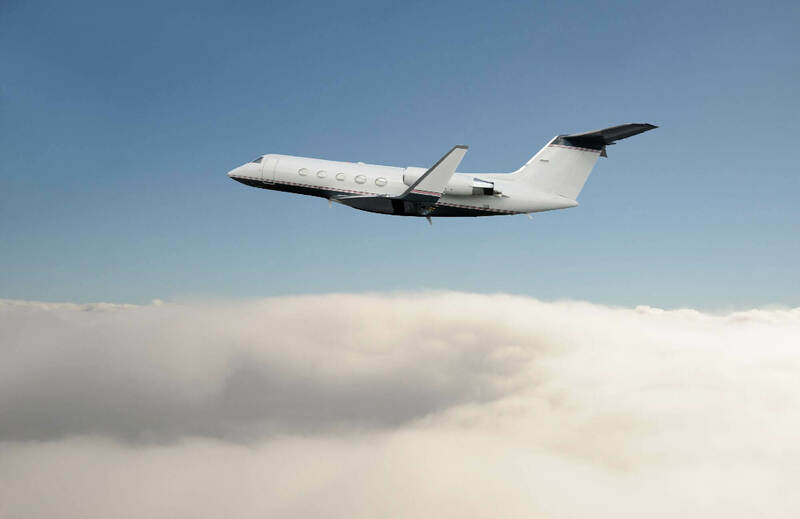 We understand what it is like to own and operate an aircraft, therefore, we are dedicated to providing minimal down-times, fixing problems right the first time, returning a clean aircraft, and courteous preparation of the invoice with no surprises. Our factory service center authorizations include Hawker Beechcraft, Twin Commander, Honeywell, Cessna, and Diamond. We are experienced in most light to medium size jets. We believe that the services we provide are more than just a business transaction – they are elements of a relationship based upon personal attention and an understanding of your individual needs. Come experience the difference at Winner Aviation because our success depends upon helping you do your job.